If you’re looking for a personal loan that is affordable and simple to access, Geb Zone may be the ideal solution for you. In addition to personal loans, Geb Zone offers instant loans that are designed to offer instant financial relief. The lowest loan amount you can get is R100, while the most you can get is R2500. The maximum may be increased to R8000 based on your good payment pattern. Emergencies demand immediate attention and financial emergencies are no different. There are moments when expected expenses arise and cause havoc on even the most prudent of budgets. Instant loans from Geb Zone may be the best alternative at the moments like this. Offered up to a maximum of R120 000, personal loans from Geb Zone are based on your individual affordability score. Applicants can expect same day approval and payout. The application process is also simple. You don’t have to worry about spending hours waiting in line or having to speak to numerous consultants. Once you have been approved for a loan you have the financial freedom to pay for any of your needs. Whether you need the funds to pay for study fees, for a funeral, a wedding or for home renovations, the choice is yours. Small, unsecured credit is provided to individuals with a good credit record. Unfortunately, blacklisted individuals are not assisted. Those with judgements or overdue accounts do not meet qualifying criteria either. As a registered credit provider, Geb Zone will look at your credit score before deciding if your loan is approved or not. 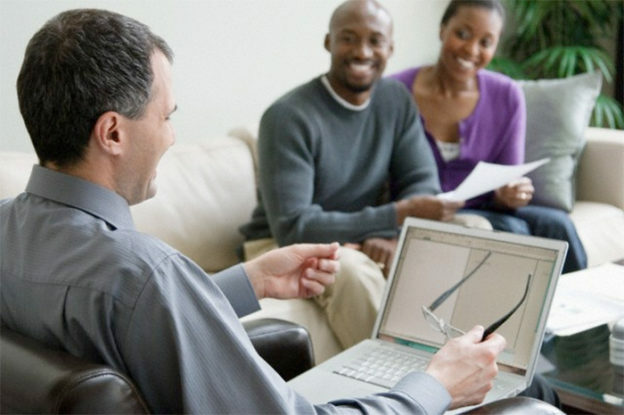 Your affordability will also be thoroughly assessed before the loan is granted. To apply for a loan from Geb Zone you need to have a good credit record. This entry was posted in General on June 26, 2017 by Elle.